If you have ever suffered sciatica, you know it can make walking, sitting, standing and even lying down a painful experience. It can swing from a dull ache to a burning back pain and even numbness and tingling that spreads from your lower back, down through your rear and into your legs. These symptoms signal a pinched sciatic nerve, which could come from a variety of causes. 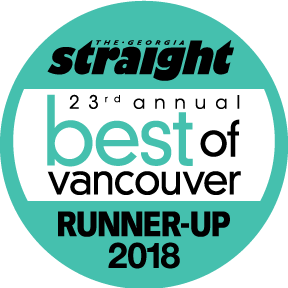 Our Vancouver chiropractor Dr. Kilian can help you return to wellness by diagnosing the cause of the pinching and working to relieve the pain naturally, without painkillers or invasive procedures. Sciatica is a classic symptom that something is wrong in your spine and can be caused by several types of misalignments and inflammatory conditions. One of the most common causes behind a pinched sciatic nerve is a bulging or herniated disc in the lower back. Inflammation or spasms of the piriformis muscle in the buttocks can also put pressure on the sciatic nerve. Other inflammatory conditions or injuries that adversely affect spinal alignment can also cause this type of leg and back pain. If you are plagued by the symptoms of a pinched sciatic nerve, come in for help putting your body back in alignment so it can mend itself and you can enjoy wellness. 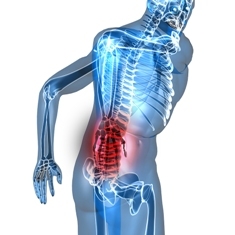 Our Vancouver chiropractor will first examine you to determine what is causing your sciatic pain. Once we know where the problem lies, Dr. Kilian can apply his skillful, precise and gentle spinal adjustment techniques to bring your spine back into alignment and relieve the pinched sciatic nerve. Usually, a series of adjustments is needed, along with the doctor’s coaching on therapeutic exercises that can fortify the correct alignment of the spine. Our goal is not only to relieve the sciatic back pain, but to bring your spine into a strong, flexible, naturally correct posture for your long-term wellness.